Jerry Malzahn, a landscape artist, was born in Stuttgart, Arkansas on September 30, 1946, moving to Texas as young adult. He earned a Bachelor of Arts degree from the University of North Texas and founded Malzahn Landscape Company where he currently serves as president. Jerry and his wife, Lyla have made Texas their home. In 1994, at the age of 48, Jerry began to devote himself to landscape painting. 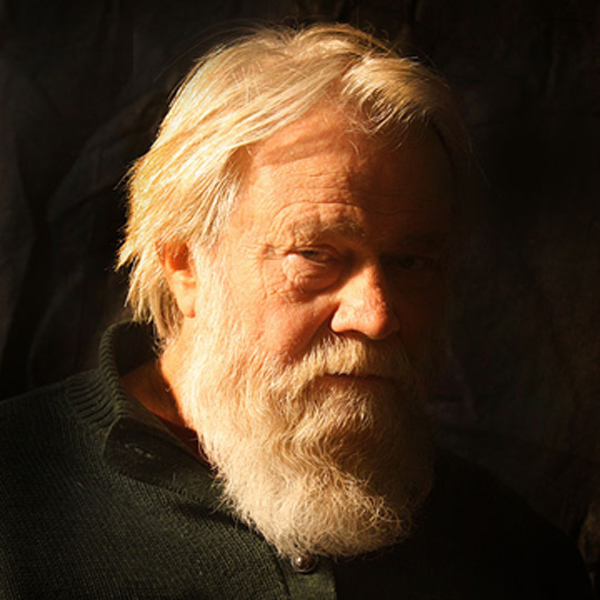 He garnered enthusiastic and immediate response by collecting first place prize for landscape paintings and landscape paintings with architecture; and third place prize for landscape painting with figures at the 1996 Texas State Fair. Jerry displayed his art in two successful shows at the Wild Gallery (1996) and David Dike Fine Art (2003) in Dallas. 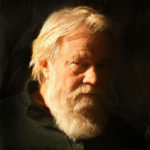 In 2003, he was selected for membership into the Salmagundi Club in New York, New York. 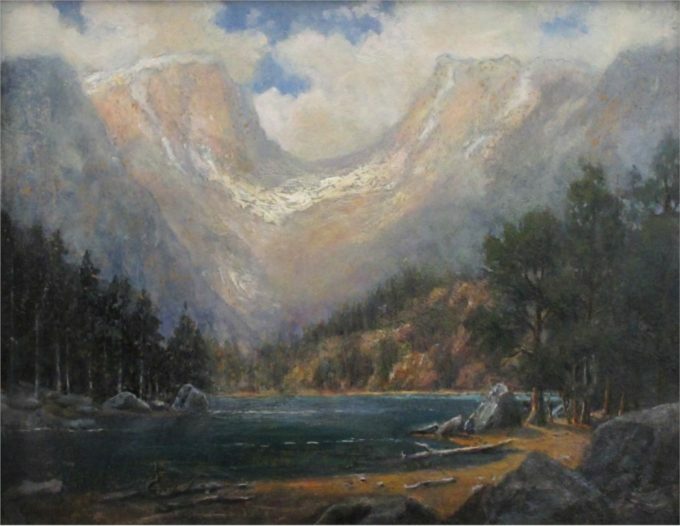 Jerry's landscapes are displayed in private, corporate and public collections in Dallas and Ft Worth, Texas, New York, New York, and Annapolis, Maryland at the U.S. Naval Academy Museum. Malzahn's brilliant landscapes pay homage to a wide range of nineteenth century landscape masters. His heroic, western landscapes echo the grand panoramas of Thomas Moran and Albert Bierstadt in their scope and strongly articulated perspectives. His meadow scenes carry the delicate and poetic subtlety of the French Barbizon School, particularly the dream-like atmosphere of Corot, Daubigny and Harpignies. 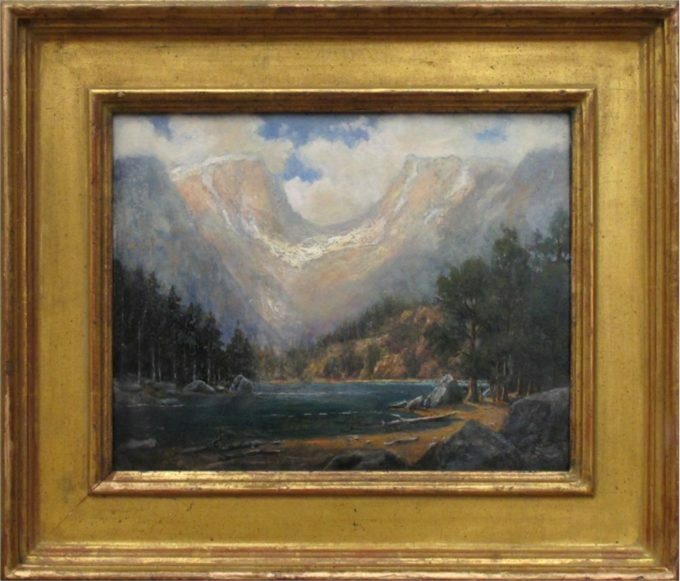 While noticing the influence of these artists, one ultimately sees the marks of a highly talented individual hand, sensitive to the nuances of how light and dark effect the mood of nature yet impassioned to capture the great breadth of America's most exalted scenery. In 2005, the City of Richardson held "An Artist's Collection" exhibit in the Eisemann Center in Richardson, Texas. Also on exhibition were Jerry's personal works that were inspired by their collection. The national publication American Art Review, had a fine article on the exhibit in the August 2005 issue. The Verizon Headquarters in Irving, Texas, featured Jerry's work in 2006. Jerry's works have also been on exhibit for the past four years during the Saratoga summer show hosted by Questroyal Fine Art, at 903 Park Ave., New York, New York. Featured Artist "Ponderosa" cover Inagural issue of Artist Advocate, September, 2008, Streamline Publishing, "Longs Peak" and "Sentinal Rock" featured inside jacket. Citizens' Advocate, Coppell, Tx. December 19, 2008. "Local Artist Adorns White House Christmas Tree" by Jane Moore, White House Christmas Decorations. Dallas Morning News, Dallas, Tx. Eisemann Center to present 'An Artist Collection', August 22, 2005.